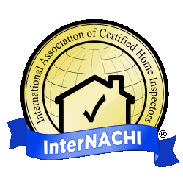 My clients are often surprised by how thorough the home inspection process really is. explore, evaluate, and discuss numerous issues throughout the house together. A clear, thorough report benefits you and the many people on your closing team. Having trouble with a link? Please email us to let us know. We're proud of our work and we want to share it with you.